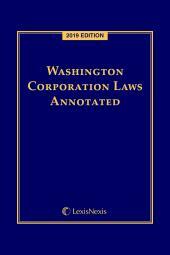 An important resource covering business, professional and nonprofit corporations, partnerships, limited liability companies, and professional associations in the state of Washington. 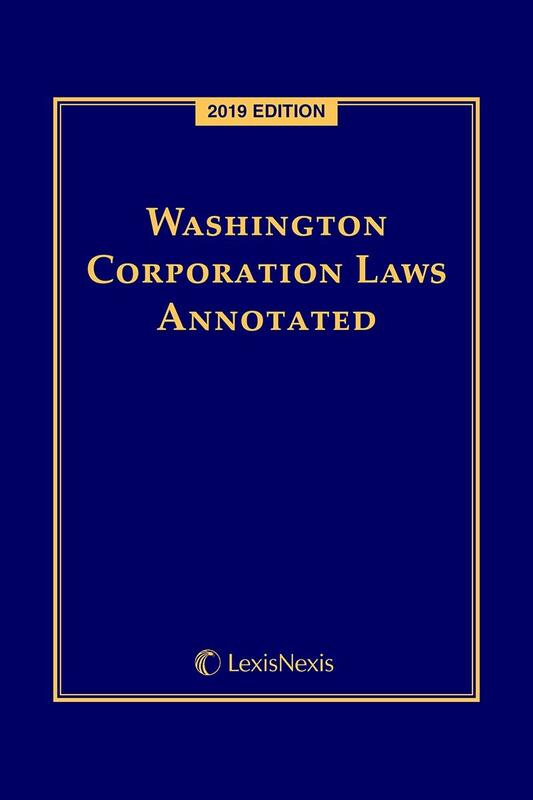 This handy resource provides the relevant chapters of the Annotated Revised Code of Washington covering business, professional and nonprofit corporations, partnerships, limited liability companies, and professional associations. 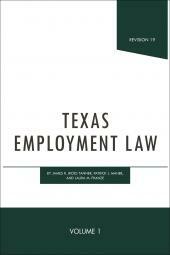 This convenient and economical single-volume reference is current through the latest regular session of the Legislature and contains authoritative case notes and annotations. 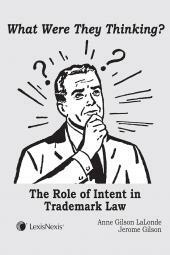 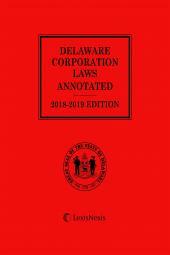 In addition to the statutory content, Washington Corporation Laws Annotated features a fee schedule provided by the Corporations Division, Office of the Secretary of State, as well as a listing of sections affected by recent legislation.